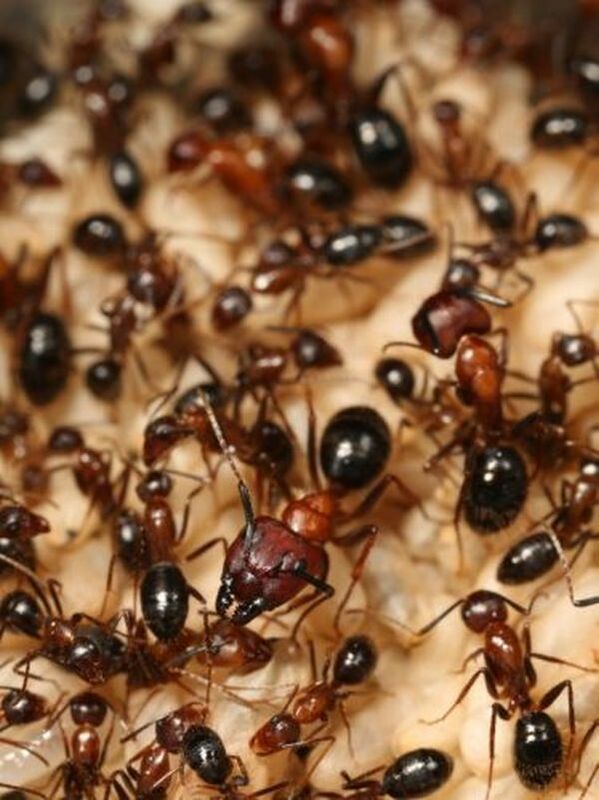 Scientists studying ants have always wondered how ants living in huge colonies, identify other ants belong to same colony or is an intruder or enemy ant. Researchers from The University of California, Riverside have found an answer to this question. They have found that ants communicate via diverse hydrocarbon chemicals present on the their outer shells (or cuticles). The researchers in their study observed that ants during their course of evolution have evolved to gain largest families of olfactory receptor genes in insects. And they employ their advance sense of odor to identify the chemicals present on the individual ant’s cuticle to distinguish between different castes or different colonies of their societies. So far, researchers had an idea about ants using olfactory detection of pheromones to identify individual said Anandasankar Ray, leading the study. In this study, they closely observed worker ants to monitor antennal neurons and their reactions to hydrocarbons on the cuticle. The team used a powerful electrophysiology process, to test hydrocarbons existing on the cuticle of queen and worker ants that have formerly believed to act as pheromone signals. They found that ants using their antennal sensors, could precisely detect not just these low volatility compounds, but could sense all other hydrocarbon components. This is an unusual ability, to identify a wide range of hydrocarbons by the ant antenna and probably a unique property of eusocial insects. Employing high definition ability to detect ant body odor, the ants differentiate between different castes within the colony as well as strangers or intruders. The study also revealed that identification of individuals at very close proximity, especially in a crowded colony is aided by employing low volatility cuticular hydrocarbons. On the other hand, a more volatile signal may be baffling to relate to an individual and could deluge the olfactory system by regularly stimulating it. Research also showed that that the cuticle of each ant has a mixture of different cuticular hydrocarbons. The exact combination of the mixture may be a useful resolution for systematizing information for different castes within the colony and for any intruders from outside. As per an earlier model proposed in 2005, it was believed that worker ants could smell cuticular hydrocarbons from only non-nestmate and could not smell the hydrocarbons from the nestmates. But the new study using a sensitive electrophysiology assay, it is now clear that ants can smell cuticular extracts from a nestmate ad well as from non-nestmate. With such advanced olfactory system, no doubt ants have successfully colonized nearly every landmass of the planet Earth.